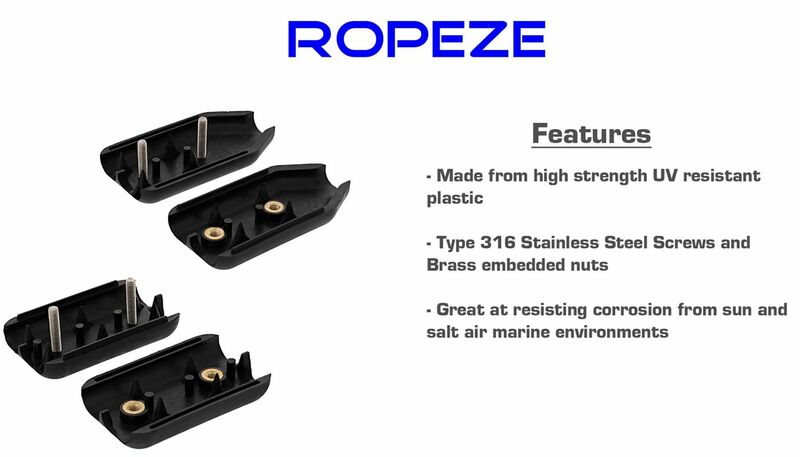 Ropeze Clamps were tested to hold these loads when properly installed with correctly sized Solid Braid and 3-Strand Nylon rope. 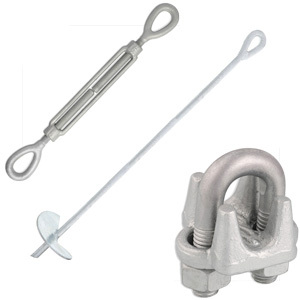 Ropeze Clamps were tested to hold these loads when properly installed with properly sized Solid Braid and 3-Strand Nylon rope. 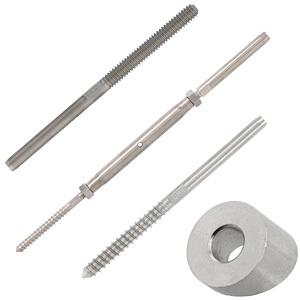 Put screws in unthreaded half, and place on flat surface with screws facing up. 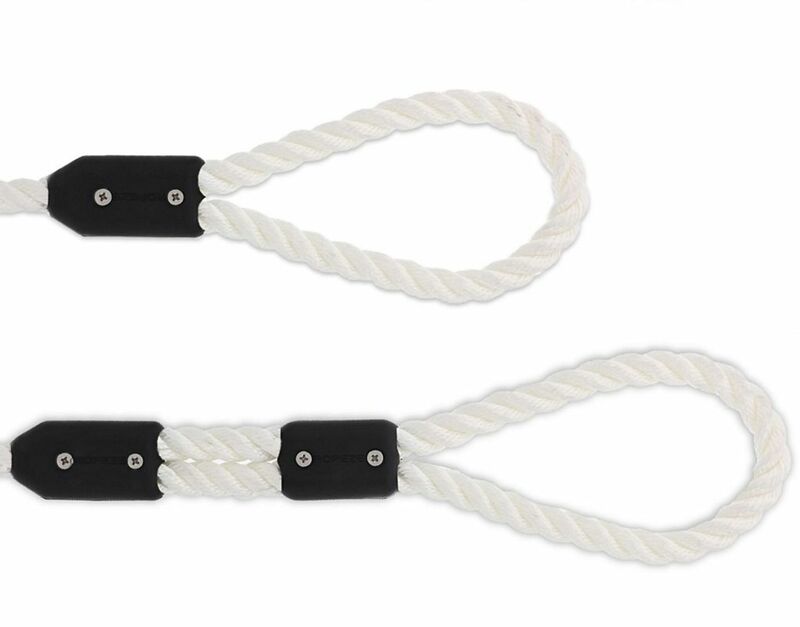 Lay rope in clamp to form the desired eye length. 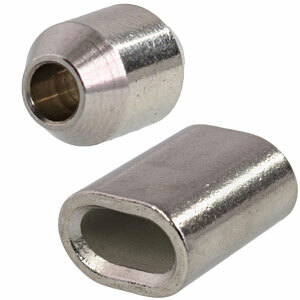 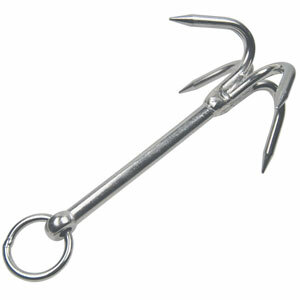 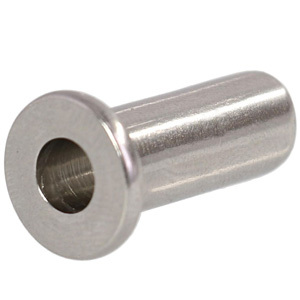 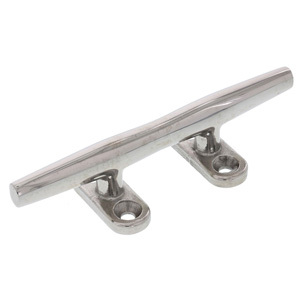 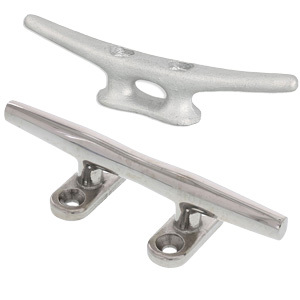 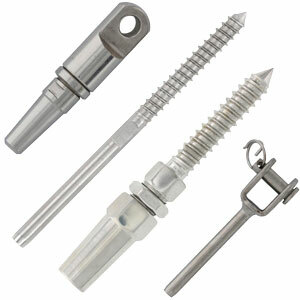 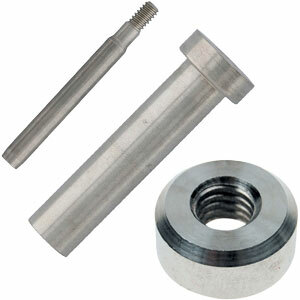 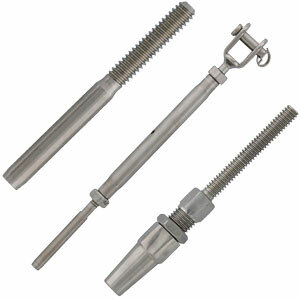 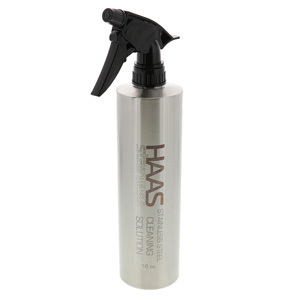 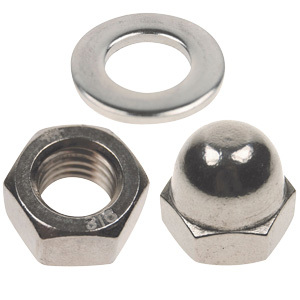 Includes stainless steel screw and brass insert. 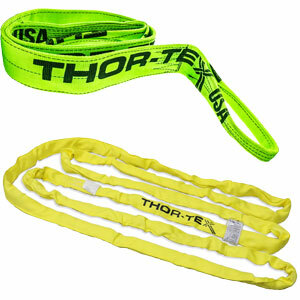 Do not exceed the rope manufacturer's recommended load. 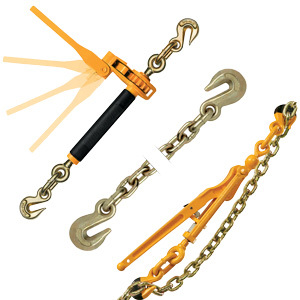 The Ropeze Clamps and Booster Clamps have been designed for solid braid nylon and solid braided Polypropylene ropes. 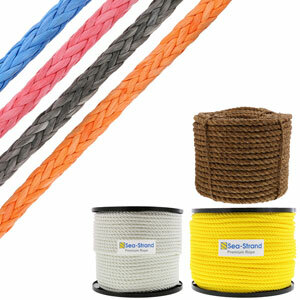 They really work great with many other different ropes as well. 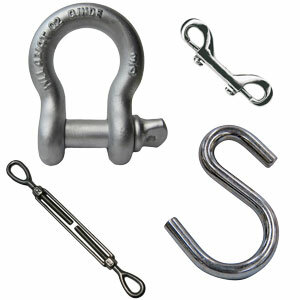 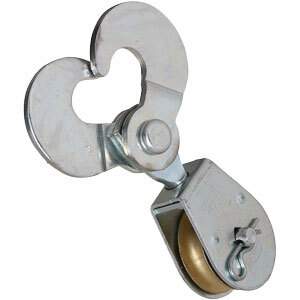 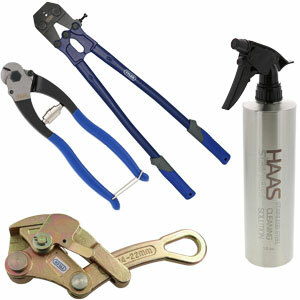 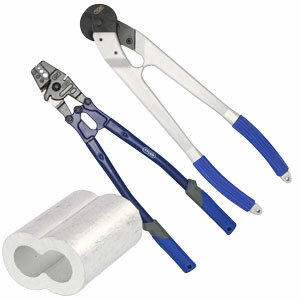 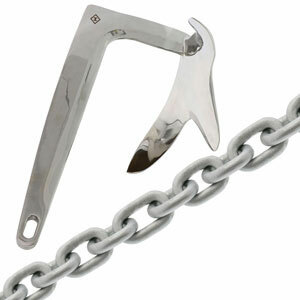 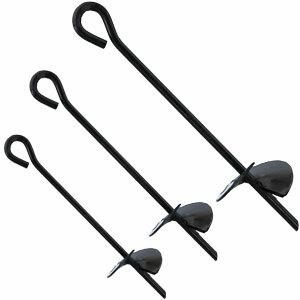 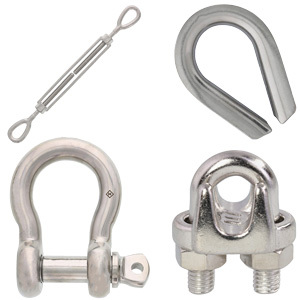 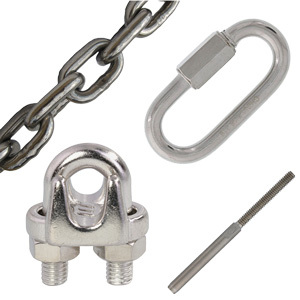 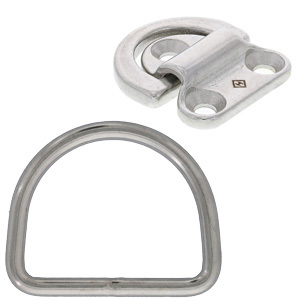 Ropeze Clamps make it easy and safe for anyone to put a loop in a rope. 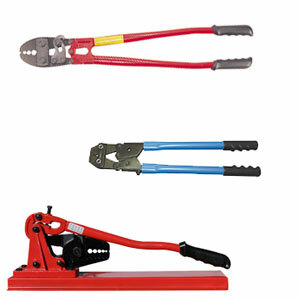 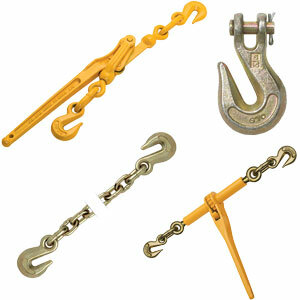 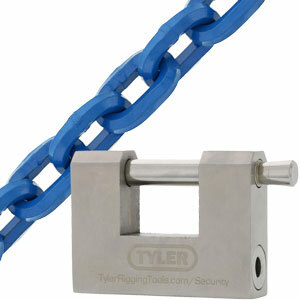 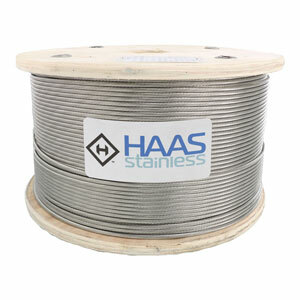 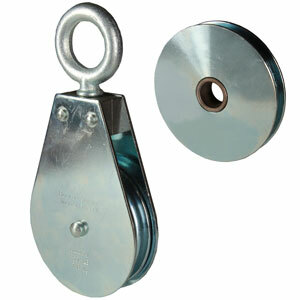 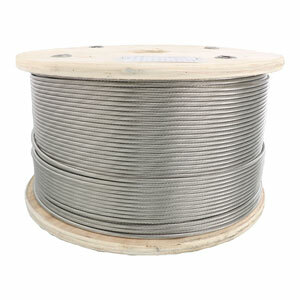 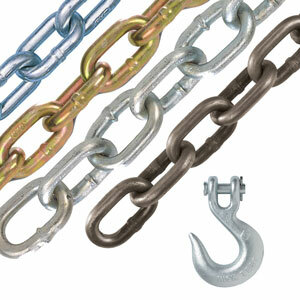 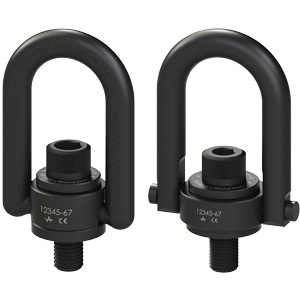 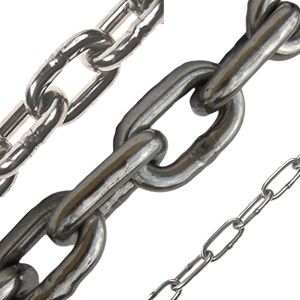 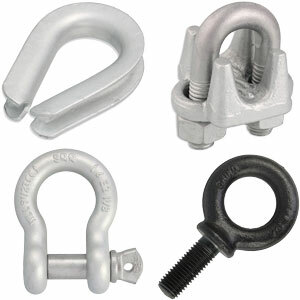 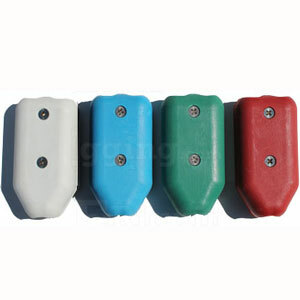 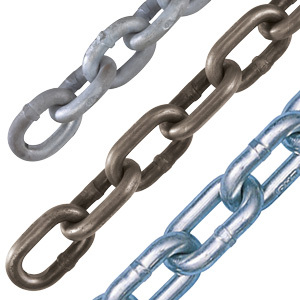 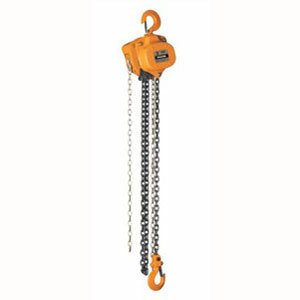 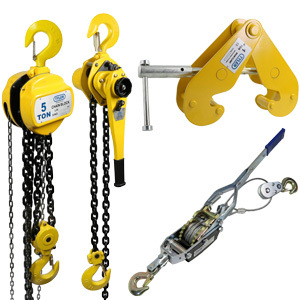 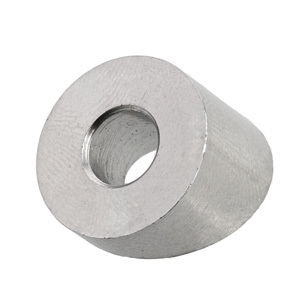 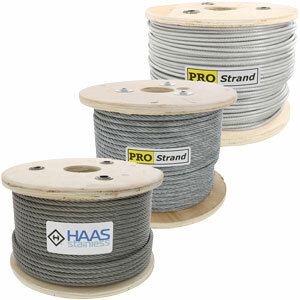 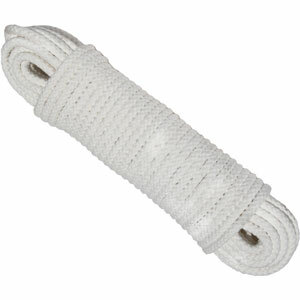 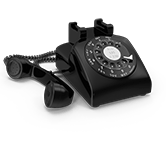 Designed for use with synthetic fiber rope only, NOT to be used with wire rope or cable. 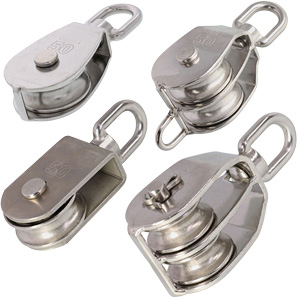 If you are using a triple strand (dense) rope which is stiff, a Kernmantle Rope or Hemp rope you must go to a larger size Ropeze Clamp for it to fit properly.